I received a last minute call to do their Tacoma Newborn Photography Session because their original photographer wasn’t able to photograph them due to illness. I got them into the studio that afternoon and I’m so grateful it worked out for us both! 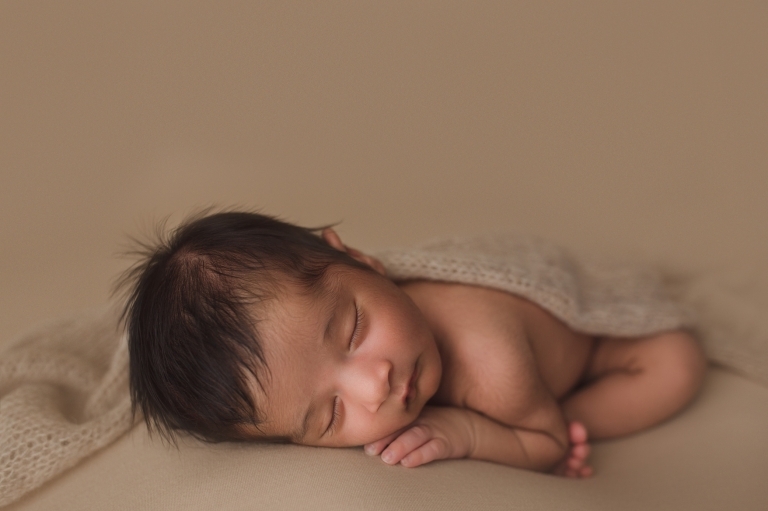 This baby boy was 3.5 weeks at his newborn session, which isn’t typical. 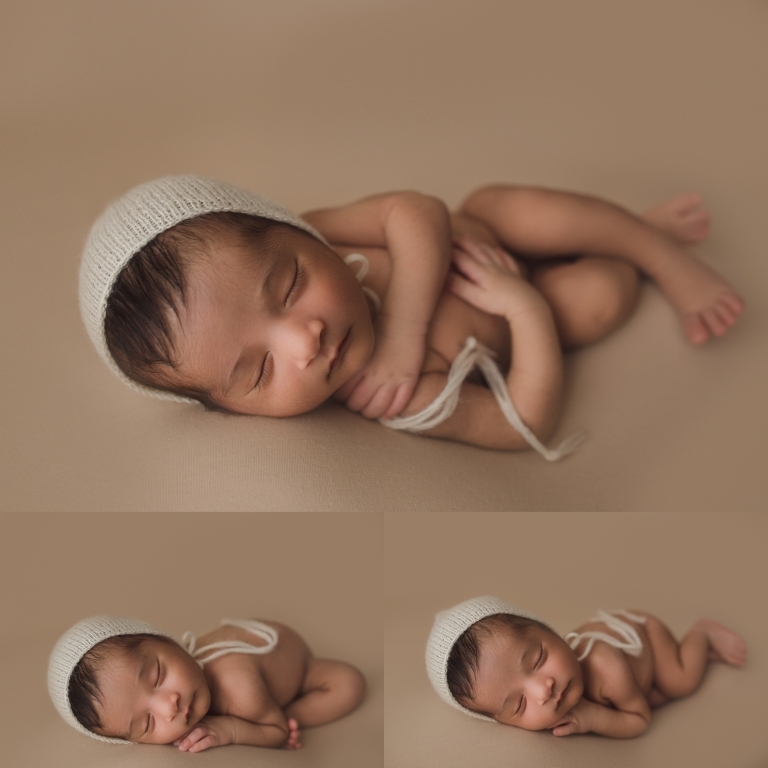 It is preferred to photograph babies between 8-14 days of life because they tend to be more sleepy and posable. But, this handsome little guy did amazing! He was sound sleeper and I couldn’t get enough of him! He’s pure perfection! From his thick head of hair, tiny little toes and dark, beautiful skin, he was just the best! This is one of my favorite baby sessions to date and I’m so happy to be sharing it on the blog finally!